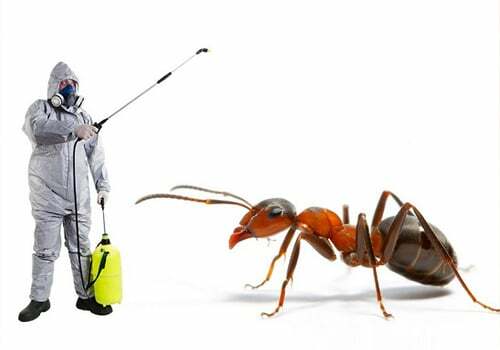 Dr Arun’s Pest Solutions is a Best Pest Control Services Provider in Bangalore dedicated to provide your business or residence with the most effective and ongoing pest management solutions available. Dr. Arun’s unique approach, emphasize on quality control has brought many Satisfied clientele. We have a dedicated team of Expert Professionals to carry out the Ececution of our Pest Control Services. We Undertake all kinds of Pest Control Services in Bangalore majorly classifed as Residential or Home Pest Control & Commercial Pest Control. 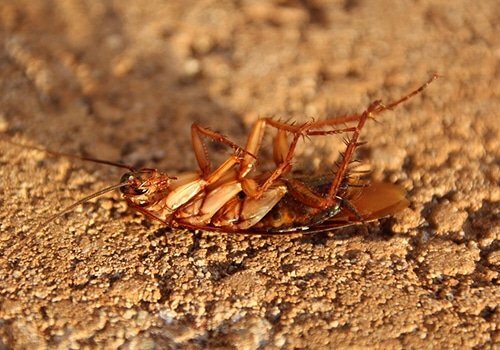 In General Disinfestations we cover the Treatment against pests such as Cockroach Control, Ants & Flies Control, Lizard Control, Larval, Silverfish bug and Adult Mosquitoes Management Solutions. 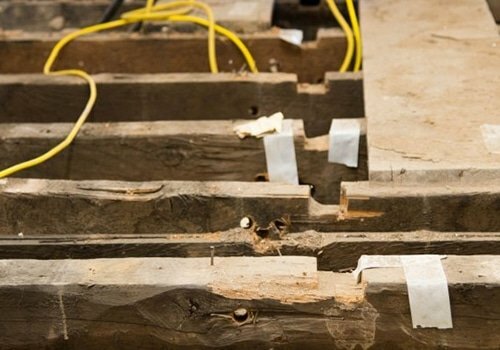 We also provide Pre and Post Construction Anti-termite Treatment, Rodent Management and Herbal Treatment for your Homes and Offices. 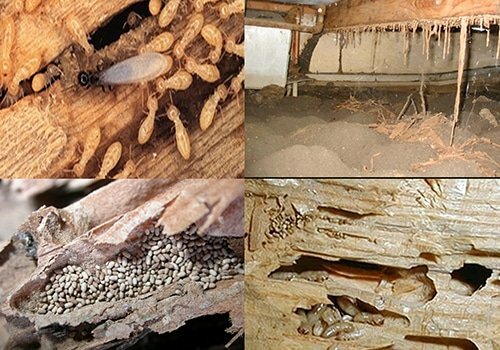 Dr Arun’s Pest Solutions, a leading Pest Control Services company recommends Annual Maintenance Contract for all services (Cockroach Treatment, Red Ants Control, Black Ants Control, Anti-Rat Treatment, Bed Bugs Treatment) to keep your property free from pests without worrying throughout the year. How would I know there are pests or bug infestation and if I need help? 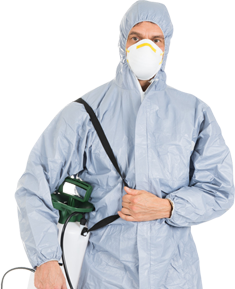 It’s always better to identify pest infestation in the beginning because deeper the infestation, longer it will take to get rid of them. But how would you know if there are pests and bugs? The answer is pretty simple by closely looking at everything. 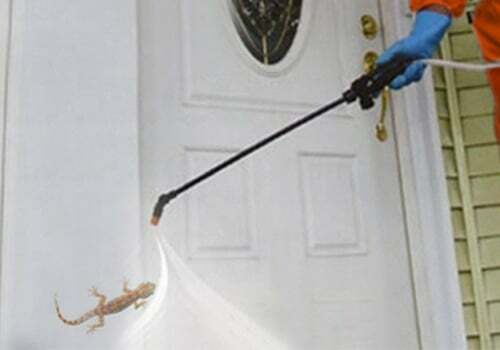 Luckily, there are certain pests that you can easily find like cockroaches, lizards, rats etc. But there are other pests like termites or bedbugs which can’t be identified easily. 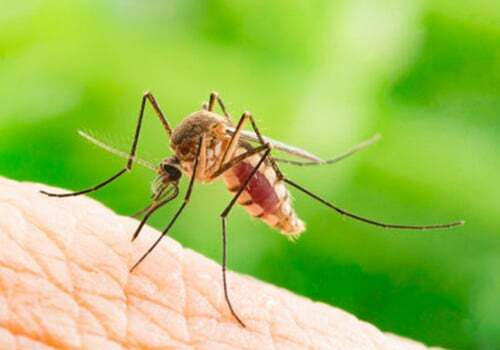 But if you pay attention, you can easily find the symptom of these pests. Do I need to clean my house after pest control treatments? 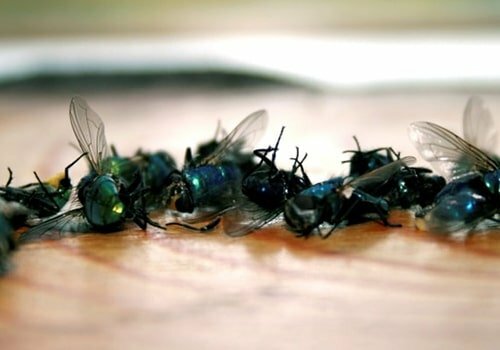 Usually, you don’t have to clean your house after the pest control treatment, but depending on the kind of treatment and chemicals being used, your pest control agency should explain to you if there is any need of cleanup for anything in your house. But you may need to vent your house properly to get rid of any smell post-treatment. Usually, it’s not required unless you are allergic or sensitive to certain smells or chemicals. 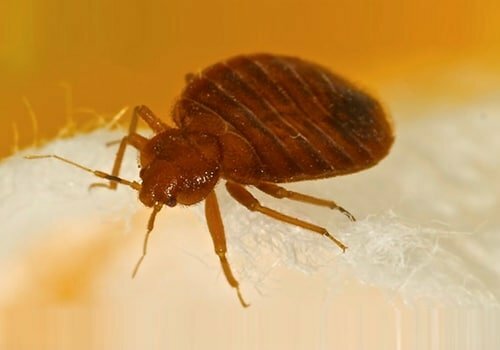 Even if the chemicals or herbal sprays being used for pest control are not usually harmful to the humans, some of us would not like to be there and prefer to remain outside till the treatment for pest control is over. But if anyone of your family member has Asthma or other breathing problems, it’s better for them to stay outside for a couple of hrs. Do I need to keep my pets away? It’s hard to predict how your pet will react to the treatment. For example, if you have a Dog that’s a little aggressive, it may disturb the operation or tries to lick the chemicals being sprayed. If it’s very aggressive, it may try to attack the pest control professionals and hence it may be a good idea to keep your pet away for a few hrs till the treatment is done and chemicals are dried properly.